A popular holiday destination in tropical North Queensland, Port Douglas has always attracted plenty of tourists thanks to its prime position closest to the Daintree Rainforest and Great Barrier Reef. If you fancy escaping the craziness of Christmas time and seeing in the New Year in style, you can't go past a relaxing getaway to Port Douglas. Whether you want to call the golden sands of 4 Mile Beach home for Christmas or plan on taking off a little later to arrive in time to ring in the New Year, there are plenty of fantastic ways to celebrate in Port Douglas. Aside from spoiling yourself rotten on fresh seafood, poolside cocktails and a golden glow to turn all your friends green with envy, Port Douglas also offers a surprising range of activities and entertainment. 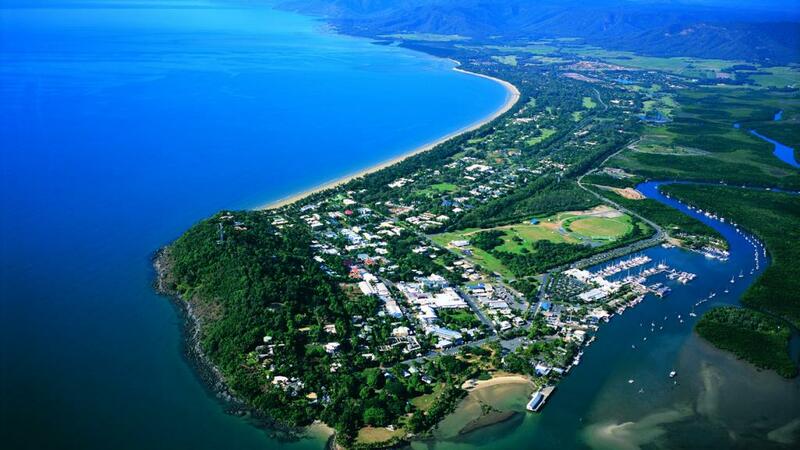 Book Port Douglas accommodation now. If you're looking to see 2013 out in style and see in 2014 with a bang, the New Year's Eve White Party at Lure Restaurant and Bar has got your name written all over it. Renowned as Port Douglas' 'party central', Lure is offering a night to remember with celebrations kicking off at 7pm and wrapping up at 3am. DJ Matt Caseli, the longest resident (15 years and counting) of Pacha Ibiza, one of the world's top 5 venues, will be spinning decks with his own trademark house music as well as guest sets by four other special guests with a 15m TV screen playing to the crowd all night. Aside from dressing in classic white, you can let the light show take over and shake your thing to the beats of DJ Matt Caseli who has played for some of the biggest names in the club scene including Subliminal, Def Mix, Ministry of Sound, Release Youself, Defected, Renaissance, David Guetta's F*** Me I'm Famous and Swedish House Mafia. The highlight of the night will be the best fireworks finale in all of Port Douglas.